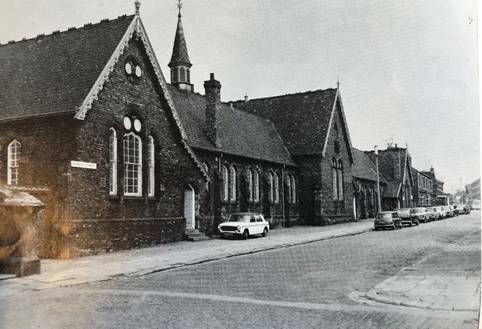 From a small beginning in 1872 when, as Mill Lane Board School, it opened its doors to 90 pupils, the original building being situated close to the centre of Stockton, located in Mill Lane where an old flour Mill once stood. 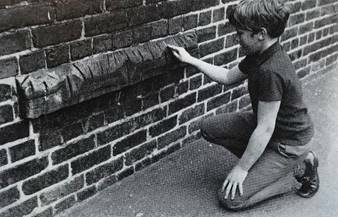 Some years later the location (Mill Lane) was re-named Dovecote street. 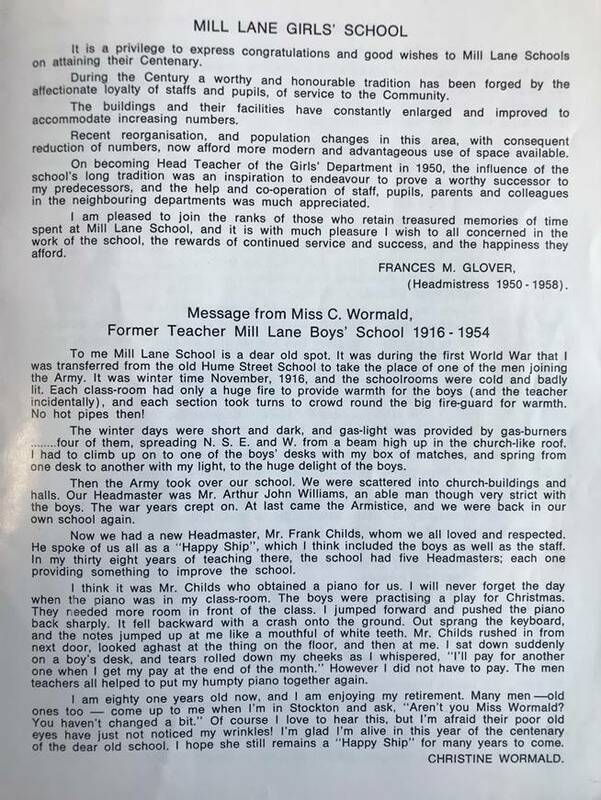 The number of children attending the school reached its peak in the late 1920’s and early 1930’s when it accommodated 1000 boys and girls in addition to infants. 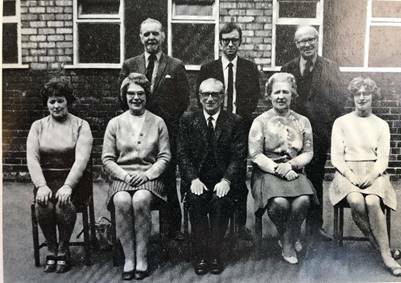 Vast changes in education in the late 1960’s resulted in the school being reorganised in 1967 to become a junior mixed school, the older children being transferred to Hardwick Secondary Modern School. 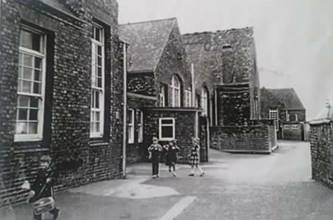 By 1972 the number of pupils was down to 160 and part of the original building was converted to become temporary accommodation for what was, the Stockton Teachers’ Centre. As time marched on, the smart Victorian façade hid what was becoming an inefficient and antiquated building, costing much more in upkeep than was feasibly reasonable. In addition, with the migration of people away from the centre of town, it was becoming more obvious that a new building would be required, that would not only provide a modern environment for pupils to learn within but also be more conveniently located to serve the people from the west of the town. 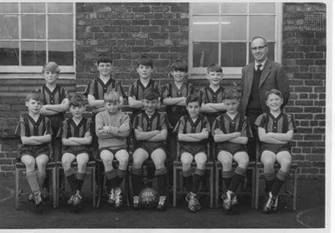 The 1980’s heralded a new era with the opening of a new purpose-built school on the site of former terraced housing on Wellington Street, in the shadows of the masonic hall. 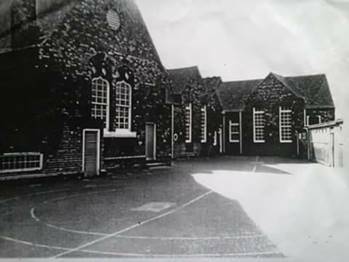 This building continues to be our home to the current day, with many of our children having parents and grandparents attend the school both in its current form and the original site in the town. 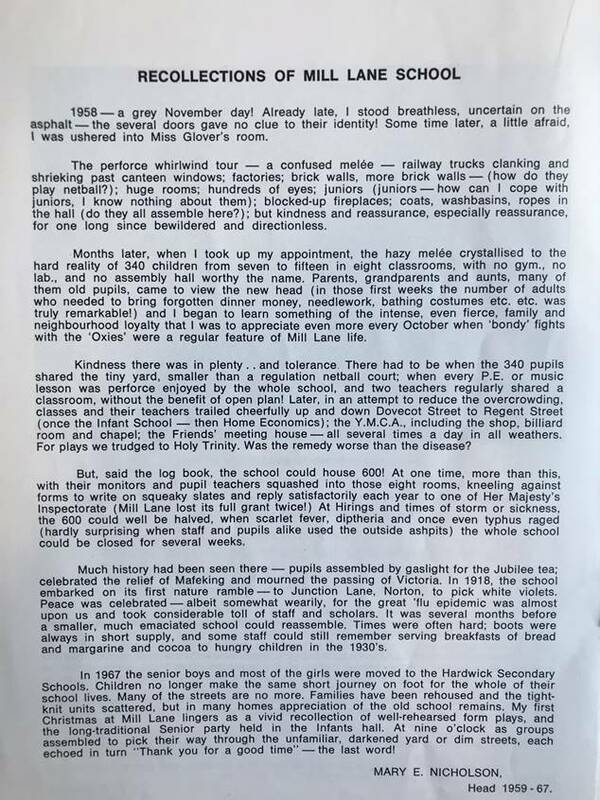 As the school approaches it 150th year of serving the local community, we are proud provide a happy, safe, secure, caring, motivating and inclusive environment, reflecting the rich cultural diversity of the local community in which children are aware, thrive and feel valued and where their efforts are encouraged and achievements celebrated.